S. and C. Philpot, eds. 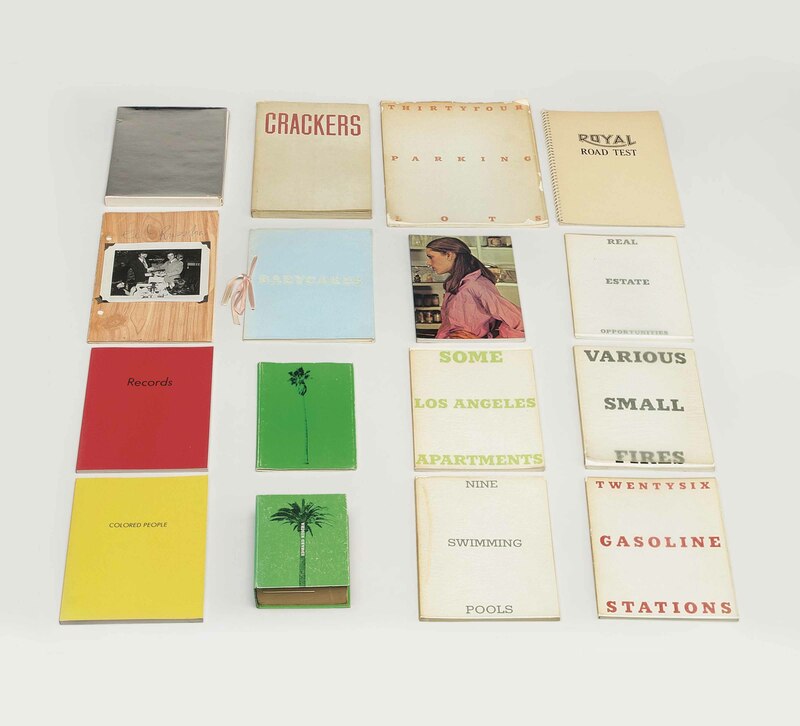 Edward Ruscha: Editions 1959-1999, Volume 1 and 2, nos. B1, B2, B3, B4, B5, B6, B7, B8, B10, B11, B12, B15, B16, B17 (illustrated in color).